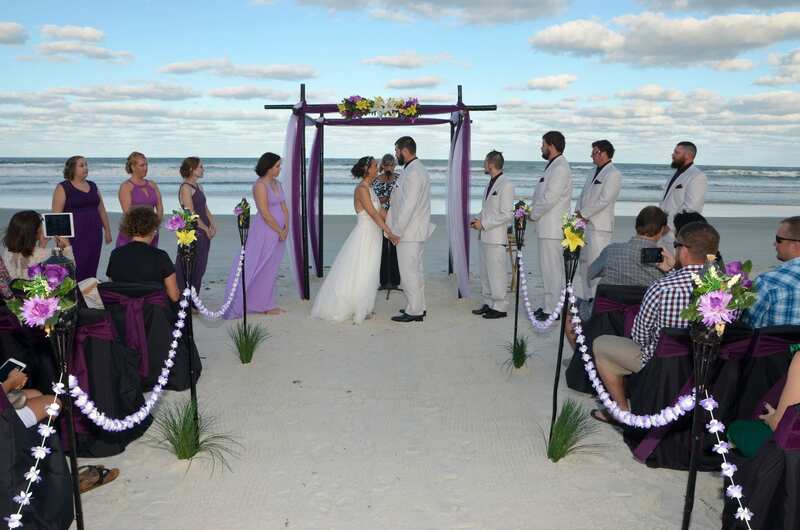 We are happy to hear that you are ready to reserve our Destiny Beach Wedding Package. Please fill out the form below and one of our team members will be happy to send an invoice over for your non-refundable deposit to reserve your wedding. Please fill out all the fields and include any information you would like us to know before booking! 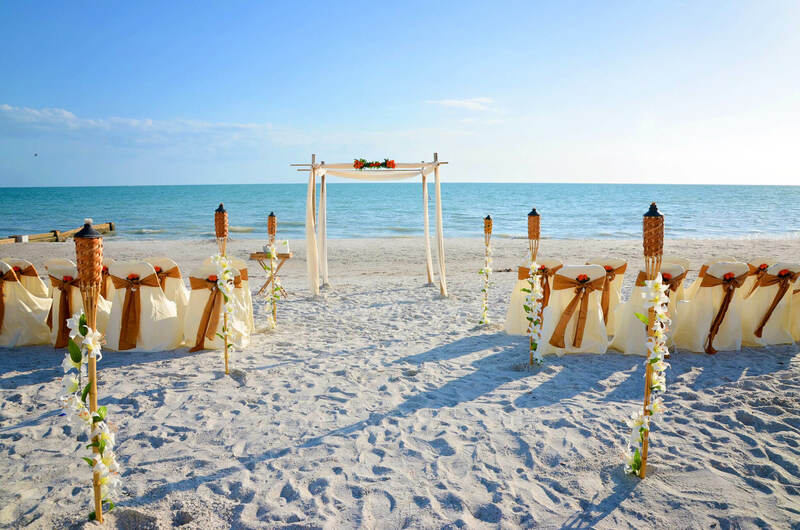 We look forward to working with you on your Florida beach wedding ceremony. Once your non-refundable deposit is paid you will get access to your client portal. This is where you will be able to make your selections, sign your contract, makes payments, and add any optional additions. We look forward to working with you to making your dreams come true. Are you staying directly on the beach?